Rooted during the birth of the quick-service food industry, Prince Castle was founded in 1955 as an innovator in restaurant operational efficiency. We are inspired by quality, and operate under a simple goal: working to help you make food taste great. We gain first-hand knowledge of world-wide industry demand by immersing ourselves into real-world kitchens to address the challenges that plague your everyday kitchen operations. Our response? High-quality products designed to meet the rigorous kitchen challenges that matter to you most. With more than 40 years of experience, our expertise is derived by our stringent production process: Market research, innovative design, quality control, production, inspection, delivery and service. You can visit Prince Castle at www.princecastle.com. Prince Castle’s bagging scoops are designed to make the job of loading individual bags fast and easy. Often used in volume locations, they have proven to be an invaluable kitchen tool. 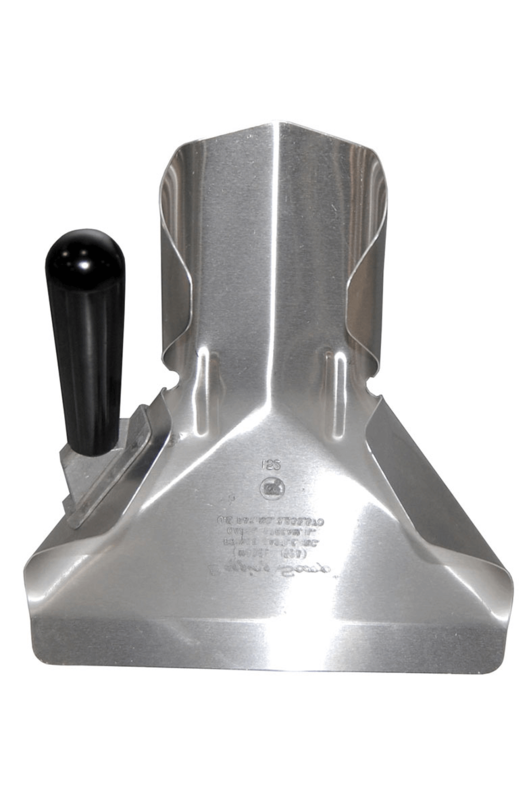 Withstand the wear of continuous use with a fry tool designed for rugged demands. 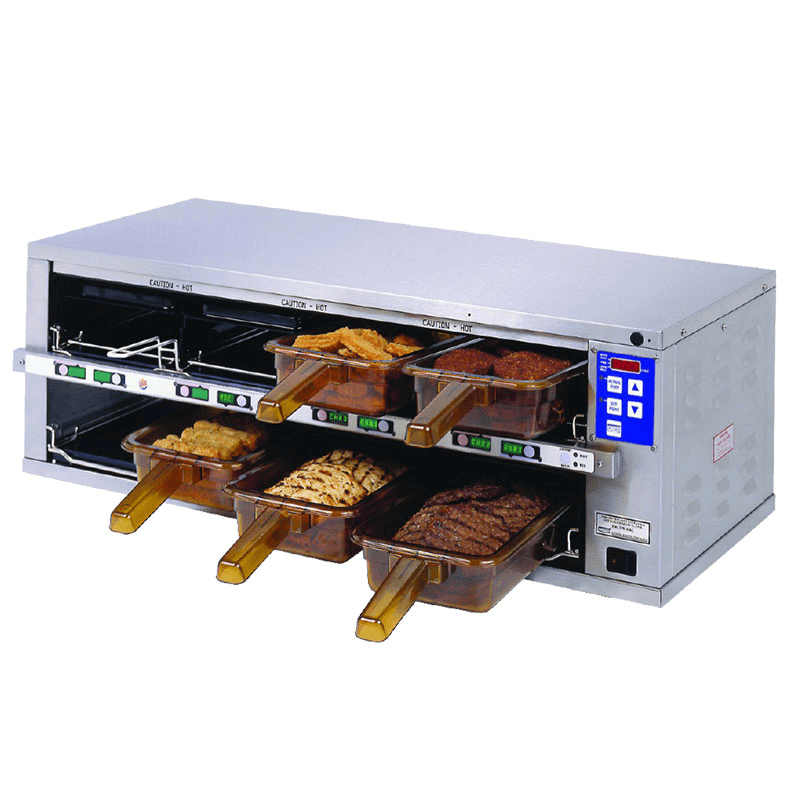 Prince Castle has designed the Frequent Fryer series of standard fry baskets to allow easy maneuverability under even the hottest temperatures. 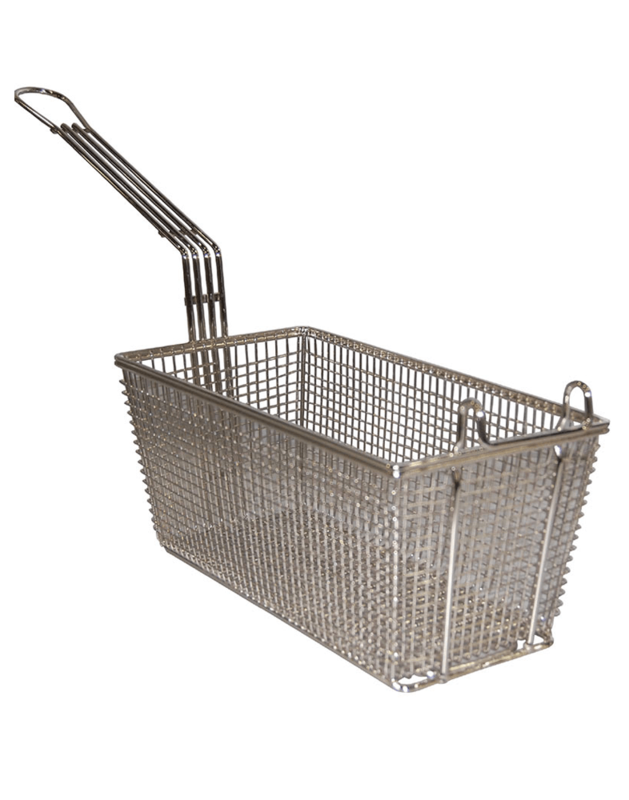 Baskets are available in sizes that fit many different fryer models. Double your hold time while keeping food fresh. The Prince Castle Dedicated Holding Bins (DHB’s) provide the "work-in-process" capacity required for large foodservice operations while performing at peak energy efficiency. 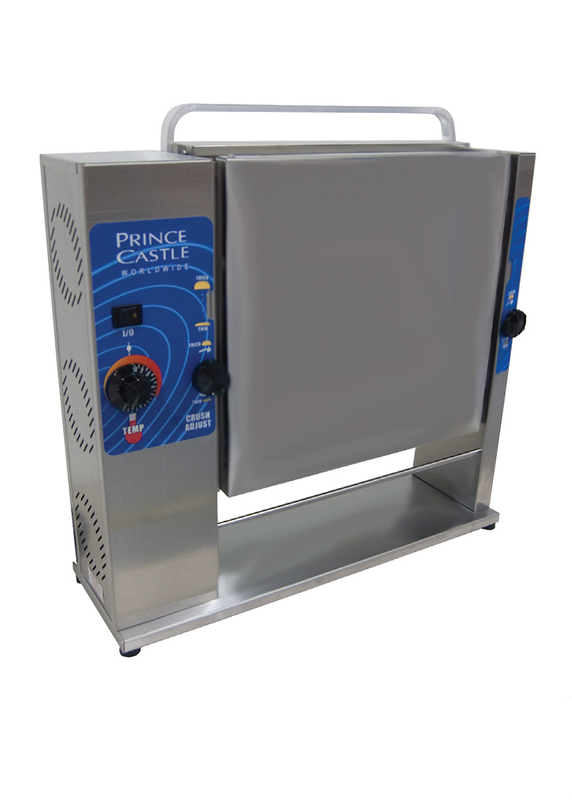 Prince Castle’s Slim line bun toaster provides perfect caramelization by contact toasting. The 297 series toasters put versatility in your kitchen and use less counter space. 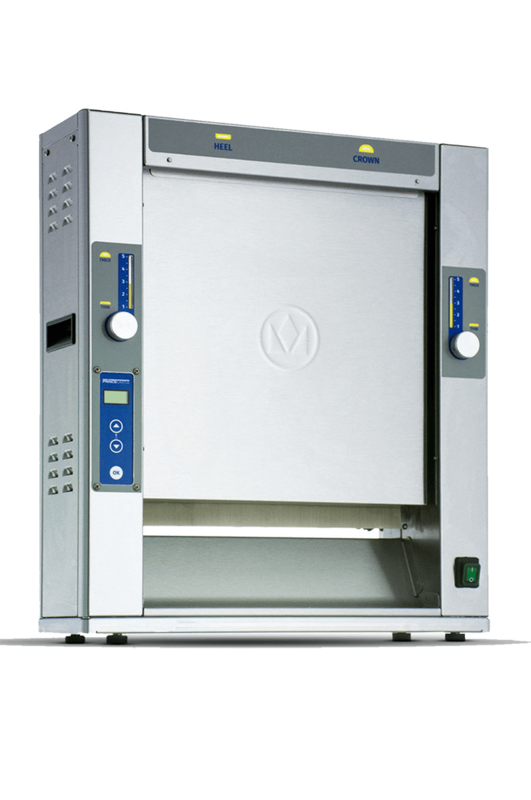 A unique two level platen design allows operators to toast thicker bun crowns and thinner bun heels at the same time. Perfect the art of caramelization with a space-saving and versatile toaster. Prince Castle’s CTS mini slim-line vertical contact toaster is a revolutionary new design that allows the operators to toast thicker bun crowns and thinner bun heels at the same time. 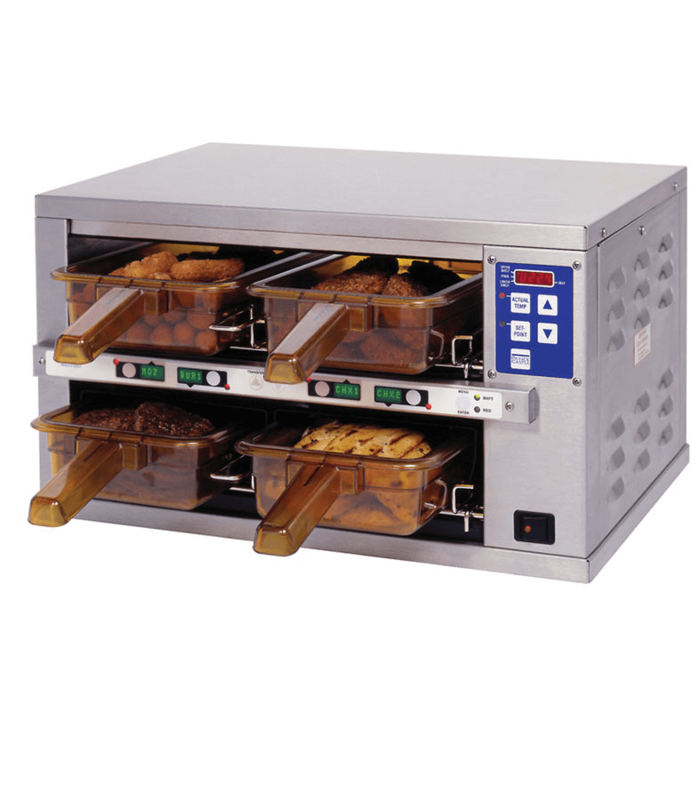 The variable speed motor is adjustable to allow for toasting speeds up to 2200 buns per hour.